Abstract: A new species from circalittoral depths off the Dakar region (Senegal, West Africa) is described. This species is compared with a number of other cones from Senegal and Angola. Keywords: GASTROPODA, CONIDAE, Senegal, West Africa, new species. Abstract: A new species from West Africa is described within the genus Drillia. 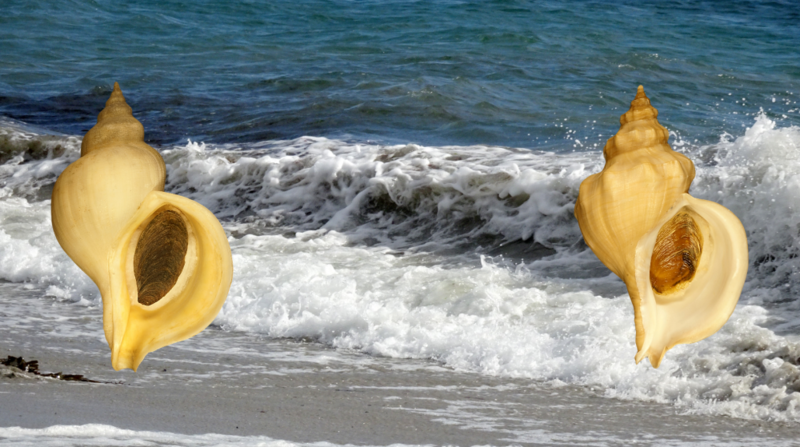 The shell and its protoconch are illustrated. Keywords: GASTROPODA, DRILLIIDAE, Drillia ghyooti, West Africa, new species. Abstract: Recently discovered species in the genera Trivirostra Jousseaume, 1884 and Niveria Jousseaume, 1884 are described from French Polynesia and the Madeira Archipelago. The new species are briefly discussed and compared with similar species. Keywords: TRIVIIDAE, Niveria, Trivirostra, recent, new species, Indonesia, French Polynesia, Madeira.